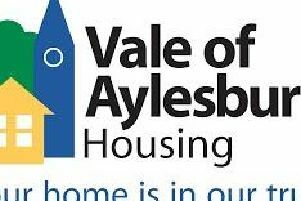 A return to the 1960s this week as we visit one of the oldest parts of Aylesbury. Shown here is the bottom of Castle Street where it meets what was then called Oxford Road. The year is 1965 and work had started on the demolition of a row of buildings that went as far as the old Hen & Chickens pub. This was to allow for road widening so that Friarage Road could be built along here. It carved its way through ancient buildings, trees and fine gardens to create the dual carriageway we know today. The bottom of Castle Street was dug away, creating a steeper incline and the end cottage with the Mansard roof (double-pitched) has undergone a few alterations since those days. Its main entrance has been moved round to the side and the doorway converted into a window.